Rokinon, Cine, Cine DS, and Xeen – What’s The Difference? As with many lens manufacturers, Rokinon tapped into a market they may or may not have anticipated and as a result, their product line evolved along with user demand. The same thing happened with Zeiss when they realized that we were modifying their ZF line of lenses for cinema use. Back at headquarters in Germany, a quick visit to the engineering department and, BAM! Compact Primes. 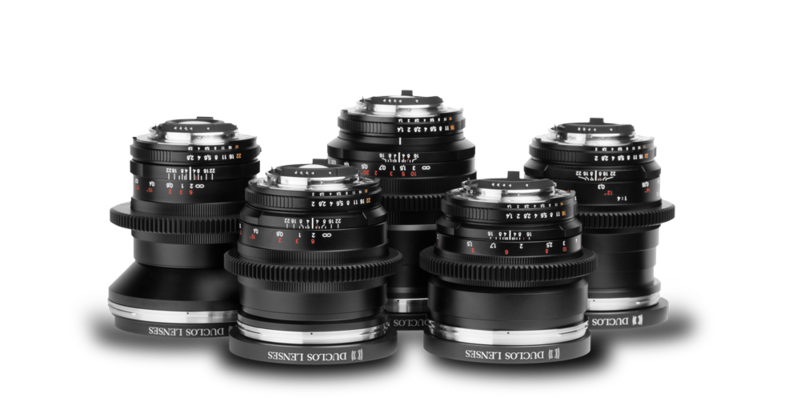 So what’s the difference between the Rokinon Cine, Cine DS, and Xeen primes? Is one better than the other? Why the big price difference? Should I sell my Cine lenses and get the DS lenses? Let’s take a more in-depth look at the line and try to answer these questions. Continue reading Rokinon, Cine, Cine DS, and Xeen – What’s The Difference? Posted on January 13, 2016 April 7, 2016 Author Matthew DuclosCategories News, Review, Rokinon, TutorialTags between, Bower, cine, Cine-Mod, difference, ds, improvement, rokinon, Samyang, vivitar, Xeen13 Comments on Rokinon, Cine, Cine DS, and Xeen – What’s The Difference? 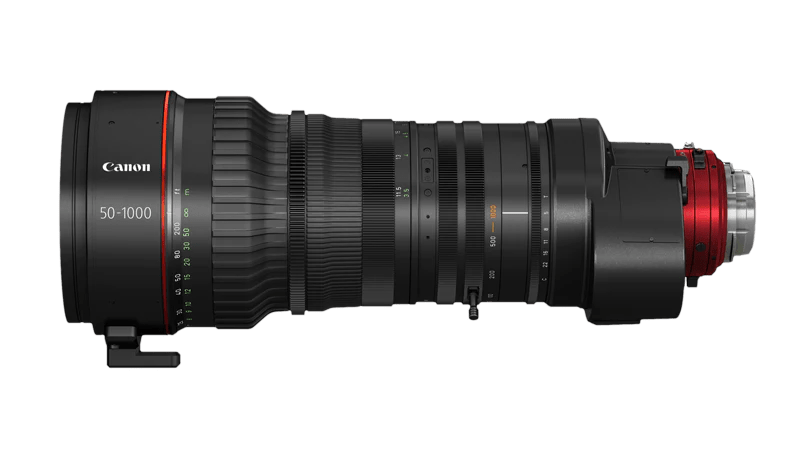 Rokinon just released their new Cine-DS line of cinema prime lenses with color matched optics and uniform focus and iris gears – but what’s the difference between these new lenses and the older lenses in the lineup and which ones will work well for you? Wether you’re just getting into cinematography or you’re tired of wrestling with your L Series or or crummy kit lens, there’s a better solution available. In this post we’ll take a look at the new DS line of lenses from Rokinon and how they’ll work with a range of different cameras. Continue reading Are Rokinon Primes Right For You? 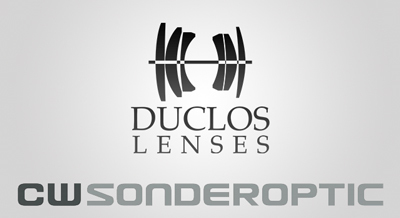 Posted on September 12, 2014 September 26, 2015 Author Matthew DuclosCategories Review, TutorialTags best, better, booster, cine, Cine-Mod, coverage, difference, ds, Duclos, good, metabones, New, old, Primes, rokinon, Rokinon 50mm, Samyang, Speed117 Comments on Are Rokinon Primes Right For You?